One of the best organic dessert wines we have tried. 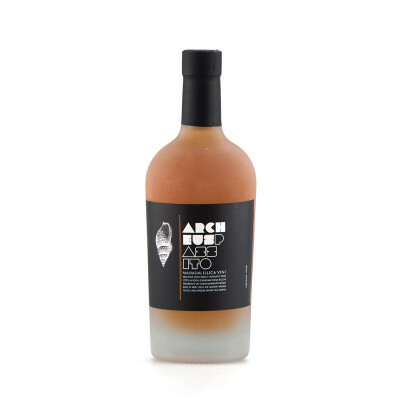 This dessert wine is very special, and made from 100% organic Malvasia di Candia, a vigorously aromatic local variety. Thanks to the position close to the river Ongina, the vineyard develops the Noble Rot, that adds a natural tropical flavours that - we are sure - will win your favour. 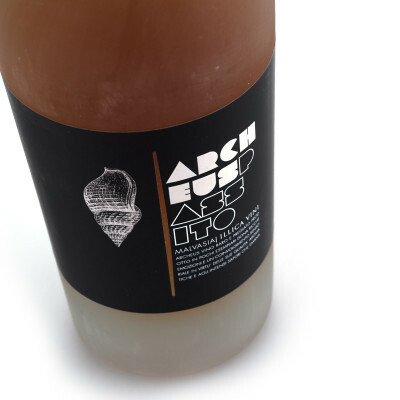 The wine itself is not too sweet, but the orange peel and apricot notes will work fantastically with any dessert, or simply sipped at the end of a meal.